Property assessment refers to the act of determining the market value of your property for the purpose of assessing your property tax. Your local government office determines the value of your property annually so they can assess the tax on your property. These tax payments are used by the government to pay for local utilities and various other services. The income received from property assessments is a major source of revenue for local governments across the United States. In general, the government assesses the value of your property based on market value minus any exemptions that you are eligible for. Property tax is a major expense item for most of the homeowners. All homeowners must, therefore, understand how the government determines the value of their property for tax assessment. The property tax bill issued by the government is based on the estimated value of the property minus any exemptions that the homeowner is eligible for. 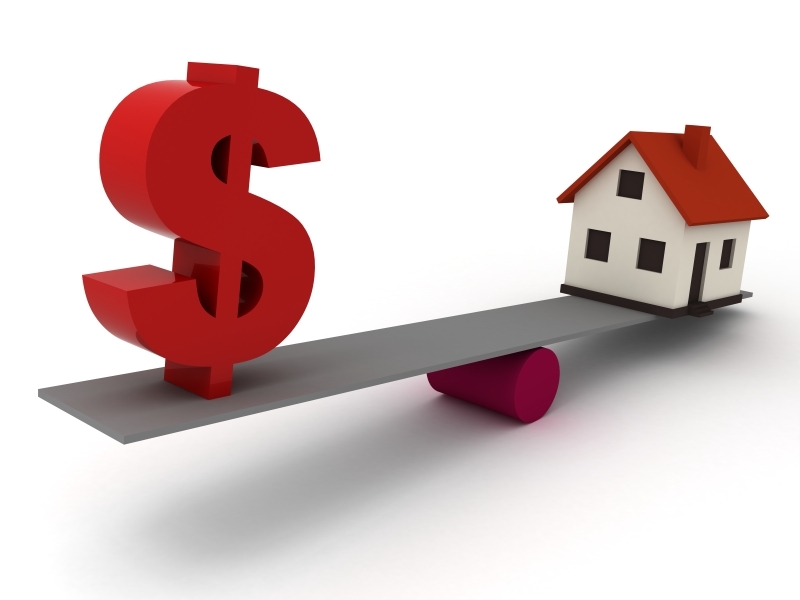 The assessed value is used to determine the tax rate. It is also based on the property type such as agricultural, residential, commercial or office space. The land or buildings used for certain purposes such as a religious or spiritual cause may be excluded from property taxes. The current value of the real estate market is also a major factor in determining the property taxes. Property tax rate depends upon the assessed value, market conditions and the tax rate imposed by the government. The property tax paid by the property owner can be high or low depending on the assessed value of the land and the residents. The local counties assess property taxes. The states determine how the property taxes are assessed. For example, in Colorado, property taxes are assessed in odd years. For many states, property tax is the main source of income. States such as New Hampshire have no sales and income tax. These states depend on property tax for most of their income. Some states such as Texas have a very high rate of property tax, sometimes exceeding more than 4%. The decision by would-be homeowners to purchase homes largely depends on the price of the home as well as the property tax imposed by the government. Some states have a very low rate of property tax compared to others. Property tax is one of the main bills paid by the homeowner every year. If you do not pay the property tax on time you will end up paying interest and penalties. There are assistance programs available for some groups such as veterans and the disabled. If you do not agree with the tax assessment, you can contact the assessor’s office and ask for a new evaluation. It is important to recognize that the property tax assessment and the property tax are dependent on the local government policies. The local government raises funds for many public services through increases in property tax. The property tax reflects the taxes collected by city, county, and state for any piece of land that exists within the state borders. The property tax is the second biggest bill for a property owner after mortgage and interest. Typically, the state government determines the tax rate and the counties do the property assessment. After the property assessment is complete, the government applies a predetermined tax rate to come up with the tax payments. There are two main types of assessments. These include direct assessments and special assessments. 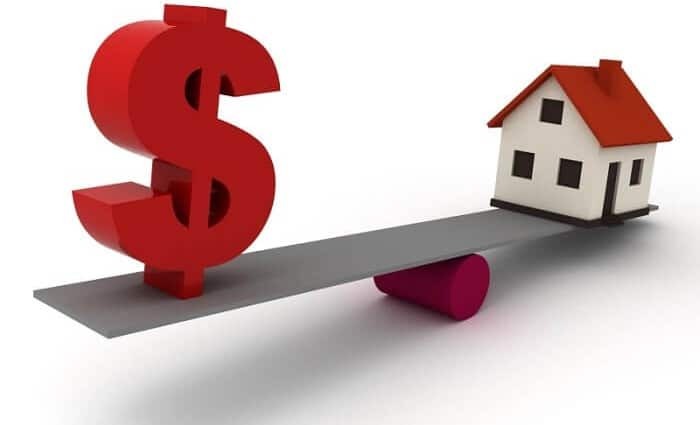 The direct assessment is a flat fee assessed on each parcel of real estate and is used to fund various services that are not funded by regular property tax revenue. The money collected by direct assessment is used for services such as landscaping, lighting, public transportation, parks and recreation, local schools or library services. The special assessments are used to support services needed as a result of new construction. This assessment supports the money needed for services such as schools and parks that are required to support new communities on a long-term basis. For new homeowners, it is important to check the county website to understand the type of assessments applicable to their new homes. The type of assessment applicable to the area where you buy a new home will determine your property tax bill. Many property owners do not understand the type of assessments and end up regretting the purchase of a new home. When the property tax bill is ready, the homeowner can either pay it directly to the county or pay it to the lender along with the mortgage bill. The lender keeps the property tax paid by the homeowner in a special account called the Escrow account. If you allow the lender to collect the property tax on a monthly basis, then you might get a better interest rate on your mortgage. This arrangement allows the lender to ensure that the property owner pays for the property tax regularly. If you suspect your property tax bill is higher, you can always request the county assessor to re-evaluate the property assessment. Claim the homeowner’s exemption for primary residences. This will lower your total property tax bill. Remember to pay the property tax bill on time to avoid unnecessary penalties. Remember to claim the tax deductions when you file your taxes at year end. It is important to note that the homeowner receives a tax deduction when he or she pays the property tax. Further, the property tax paid by the homeowner funds many services such as schools and public transportation. If you are renting your home, you are still paying property taxes. In this case, the apartment owner pays the property tax. If you are living on a piece of real estate, you cannot escape property taxes.